Is there something missing here in the code? Should it be 'c1'? If yes, where can I edit this code? After switching out the code I ran the debugger again in IE8 and received another error (see attached image). Just out of curiosity... Which boxes is this script trying to equalize? That happens only for IE8 ? I did not see that line of code loading in the 'View Page Source'. 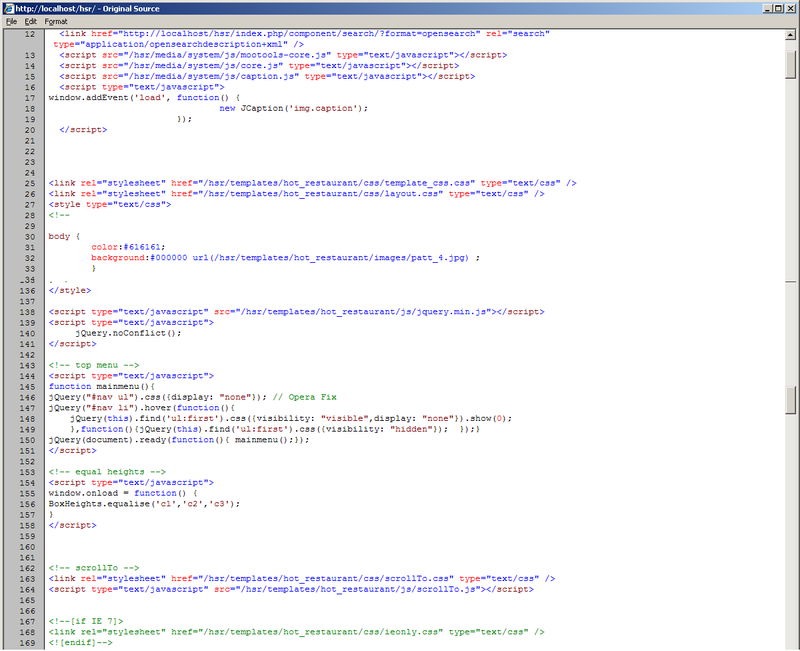 I have attached an image to show every line of code where 'script' appears in the head tag. No. This also happens in Chrome and Firefox. it goes just above code you did modify, maybe you accidentally removed it?? ?